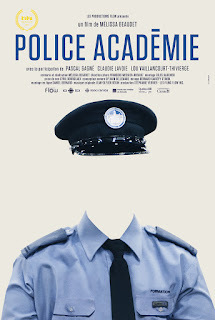 Cop Class follows Lou, Pascal and Claudie, who are training to become police officers. We begin in their final year in Police Studies at College, and stay with them as they learn the practise of policing at the École Nationale de Police du Québec, through to their first patrols as licensed police officers. What will make them good at their job? What are the challenges awaiting them? 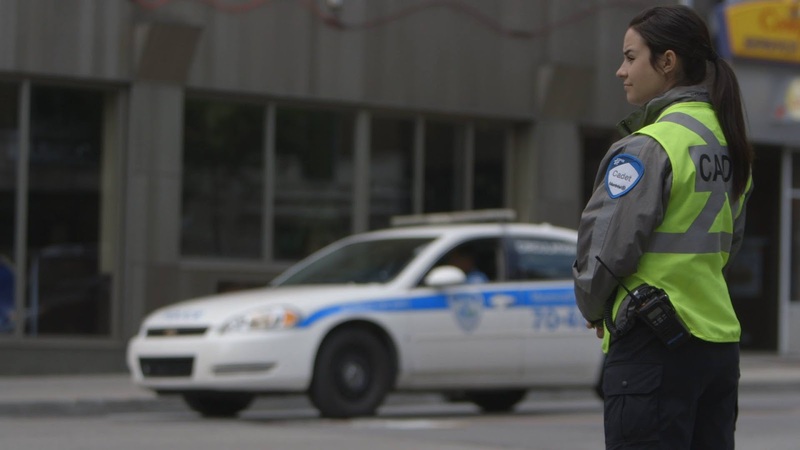 Thanks to a privileged access to these 3 police officers in training, we see how the lessons they learned at school hold up in the real world, and how their perspective changes over the years, especially once they are in the field, rooted in reality. 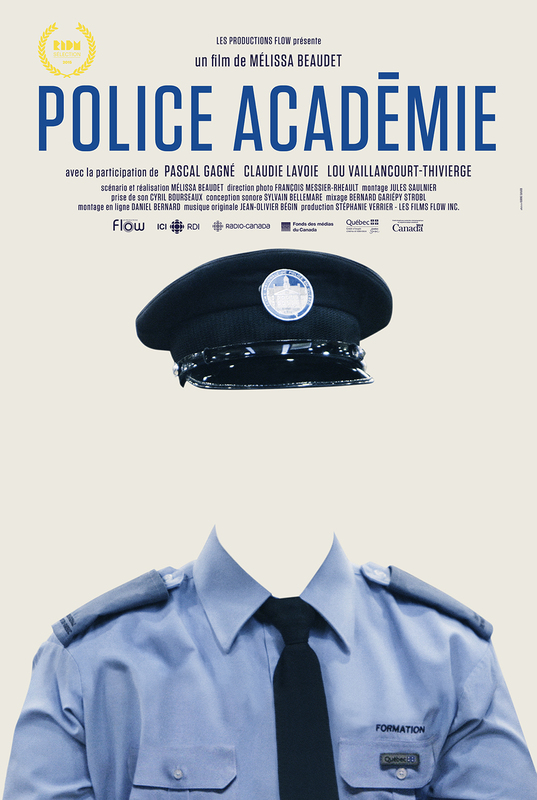 Cop Class is a dynamic and dramatic character-driven documentary giving us our first look inside the walls of Quebec police’s training grounds and the realities of our next generation of police officers, while reflecting on their role as key members of society. and at 200$ (+ taxes et delivery cost) for institutional use.